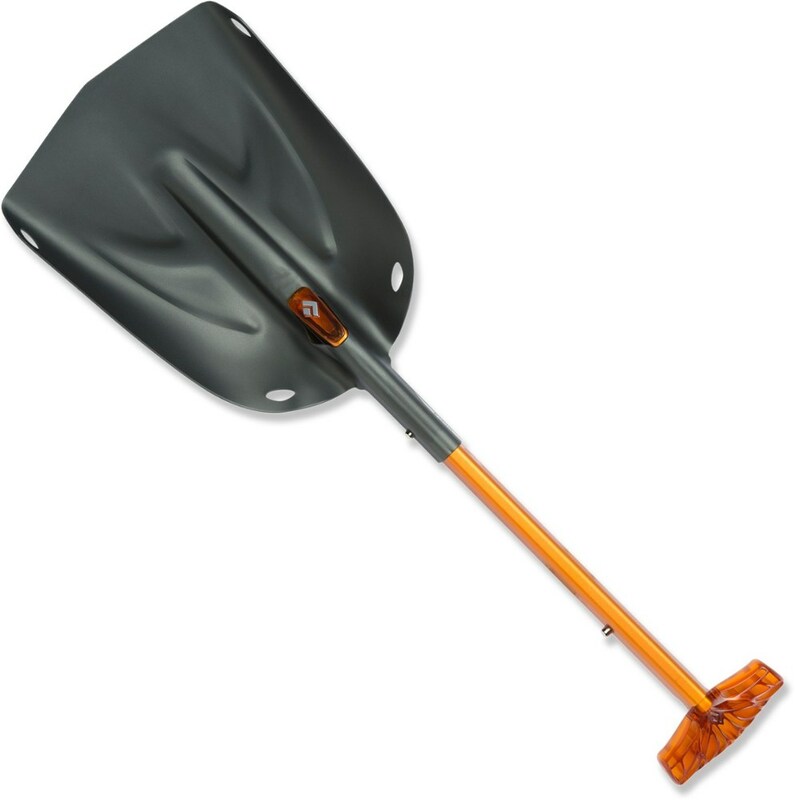 I bought this as a second shovel for family trips to go with a 90's vintage Voile mini. 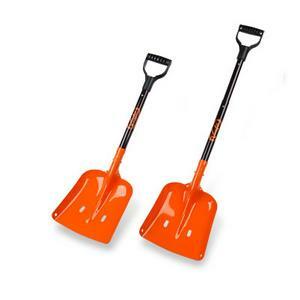 I am pleased to see that the quality has stayed up there and that the parts are interchangeable between the two eras of shovels! Very rugged and well built and the saw is a nice feature, though I wish that it was possible to set the shovel up without the saw so you have two working tools at the same time. As it is the saw needs to be in the shaft for the handle to attach to the shovel so you have either a saw...or a shovel, not both at the same time. I also miss the telescoping handle but you need to trade off features. The saw itself works well and though a bit short makes good blocks. 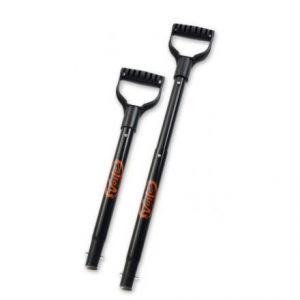 It attaches to the handle for increases comfort. 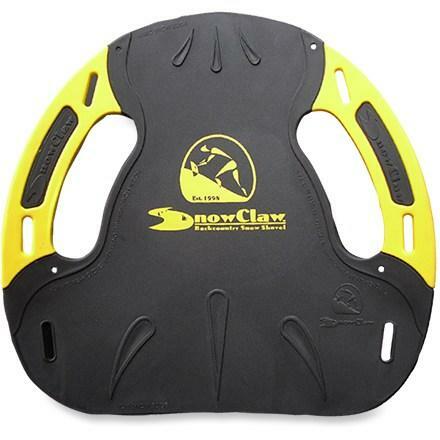 This is very rugged gear and will last years and is up to the stress of icy snow and abuse. 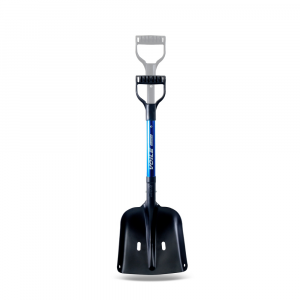 The TelePro Shovel w/Snow Saw has been discontinued. 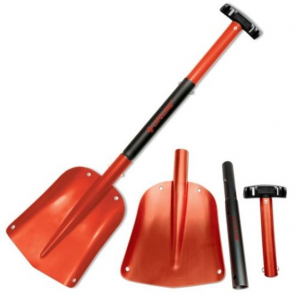 The Voile TelePro Shovel w/Snow Saw is not available from the stores we monitor. It was last seen March 23, 2007	at OMCgear.